Situated near the airport, this motel is within a 15-minute walk of Henry Parkes Centre and Bushmans Hill Reserve. Parkes Showgrounds and Cooke Park are also within 2 mi (3 km). 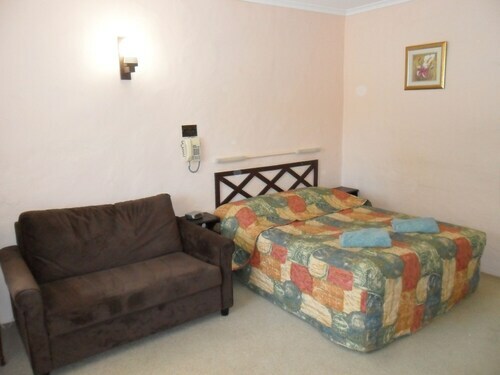 Situated in Parkes, this motel is within 1 mi (2 km) of Cooke Park, Memorial Hill Lookout, and Bushmans Hill Reserve. Parkes Showgrounds and Henry Parkes Centre are also within 1 mi (2 km). Parkes Station is 10 minutes by foot. 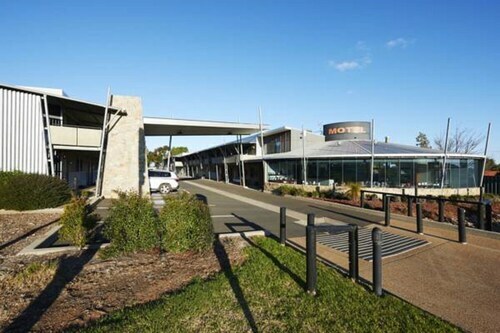 Situated in Parkes, this motel is within 1 mi (2 km) of Cooke Park and Parkes Showgrounds. Memorial Hill Lookout and Bushmans Hill Reserve are also within 2 mi (3 km). Parkes Station is 6 minutes by foot. 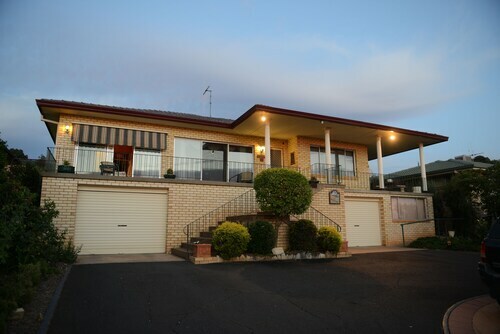 Situated in Parkes, this motel is within a 15-minute walk of Memorial Hill Lookout and Cooke Park. Bushmans Hill Reserve and Parkes Showgrounds are also within 1 mi (2 km). Parkes Station is 18 minutes by foot. Situated in Parkes, this luxury bed & breakfast is within 1 mi (2 km) of Memorial Hill Lookout and Cooke Park. Bushmans Hill Reserve and Parkes Showgrounds are also within 2 mi (3 km). Parkes Station is 28 minutes by foot. 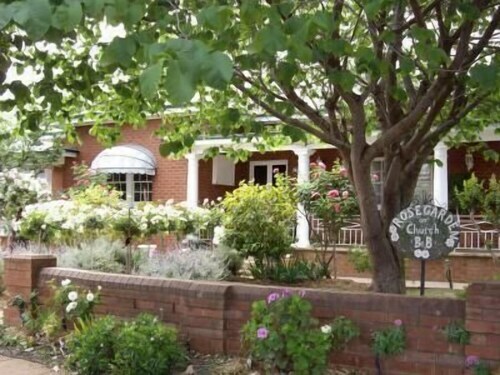 Situated in Parkes, this luxury bed & breakfast is within a 15-minute walk of Cooke Park and Parkes Showgrounds. Memorial Hill Lookout and Bushmans Hill Reserve are also within 1 mi (2 km). Parkes Station is 11 minutes by foot. 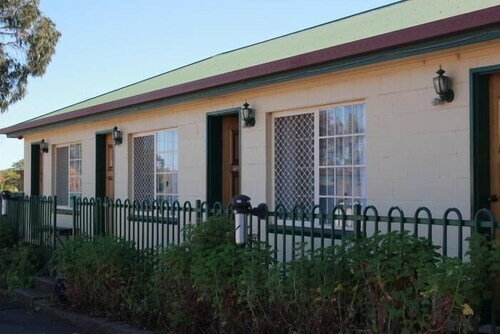 Situated in Parkes, this motel is within 1 mi (2 km) of Cooke Park, Parkes Showgrounds, and Memorial Hill Lookout. Bushmans Hill Reserve and Henry Parkes Centre are also within 2 mi (3 km). Parkes Station is only a 4-minute walk. Visiting Parkes? You've picked the right place. There's a decent number of available hotels close by. 16 of those are less than 5 kilometres from the centre of town. Stay near all the action at the Comfort Inn Parkes International and the Comfort Inn Bushmans. 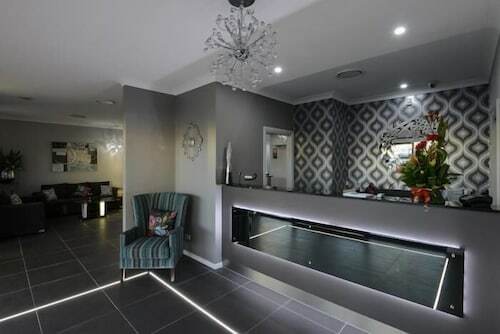 The Hotel Gracelands and the Rose Garden on Church BnB also have some fantastic facilities and amenities. Go for a walk around Bushmans Hill Reserve. Keep an eye out for the local bird species that are known to live in the reserve. 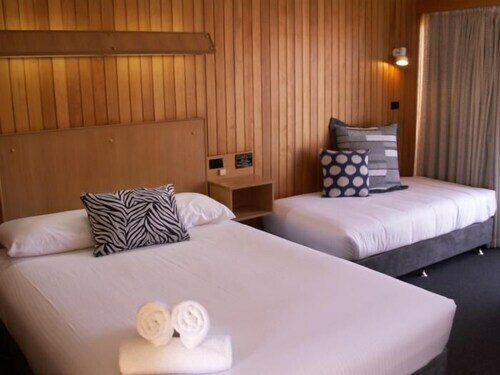 Country Comfort Parkes and Station Motel Parkes are suitable places to stay if you want to be close this attraction. Travellers after free advice should definitely make Henry Parkes Centre a priority to visit. This spot's nearest hotel options are The Spanish Lantern Motor Inn and Court Street Motel. For more options, try the Econo Lodge Ben Hall Motor Inn and the Town & Country Motor Inn Forbes. They are 30 kilometres and 30 kilometres respectively from the main center. 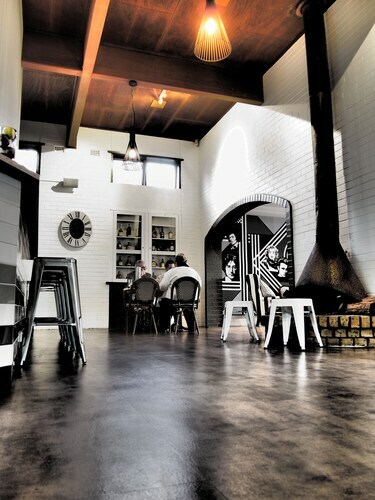 Further alternatives are the Kadina Bed & Breakfast, a kilometre away, and the Coachman Hotel Motel, 0.3 kilometres. Hoping to venture a little further afield? You've picked the right place! Central New South Wales offers many other attractions. Check out the art museums, history museums and art galleries in Central New South Wales, or head off and take in its rural landscapes. Locals and visitors alike in this fabulous part of Australia commonly enjoy hiking, horse riding and four-wheel driving. If you want to explore some nearby cities, try Forbes and Calare. Travel 30 kilometres to the southwest of Parkes and you'll find Forbes. Alternatively, Calare is 85 kilometres to the east. Hotels and apartments in Forbes include the Plainsman Motel and Lake Forbes Motel. Calare options are the de Russie Boutique Hotel Orange and Oriana Motor Inn. We hope you enjoy your stay in Parkes; remember, wherever you'd like to go, Wotif can get you there. How Much is a Hotel Room in Parkes? 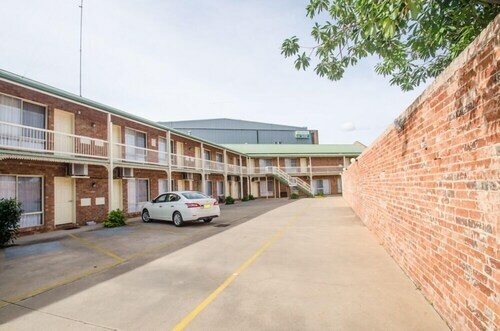 Hotels in Parkes start at AU$86 per night. Prices and availability subject to change. Additional terms may apply. Clean and neat with great meals and service. Easy to park. Nice pool and bbq area. Spacious family room. Walking distance to main street, shopping and food.